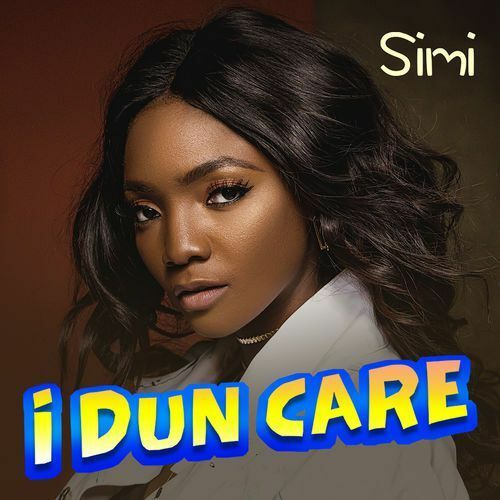 X3M Music premieres the first official single of the year from Simi titled I Dun Care. This comes days after the release of the deluxe edition of her debut album Simisola. The tune was produced by Oscar.